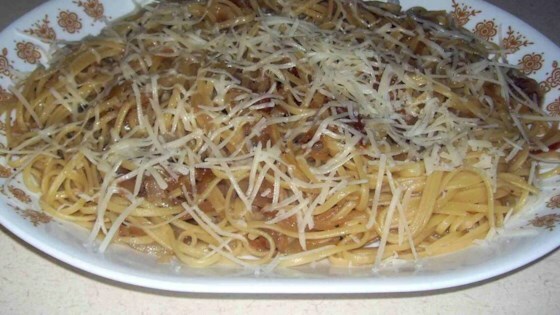 "A very simple dish prepared in minutes. Serve with French or Italian bread." Great recipe for a fast and satisfying meal. I used chicken broth instead of water which provided an extra layer of flavour. Yum. Would make it again for a quick and hearty week night dinner.